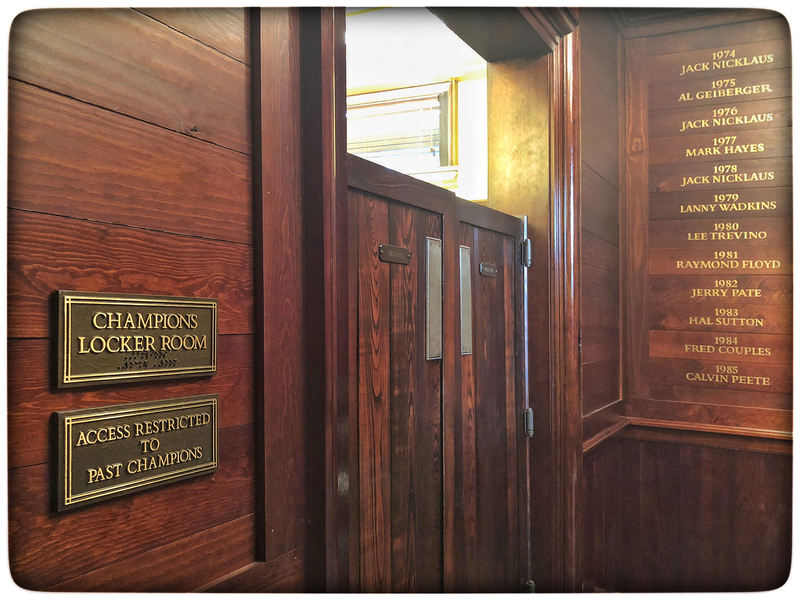 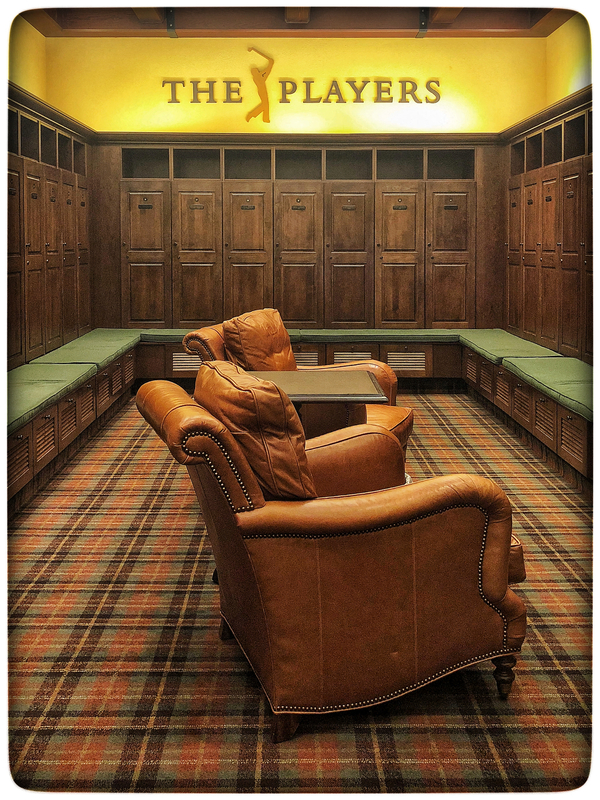 I shot some pre-tournament iPhone pix in the Champions Locker Room. 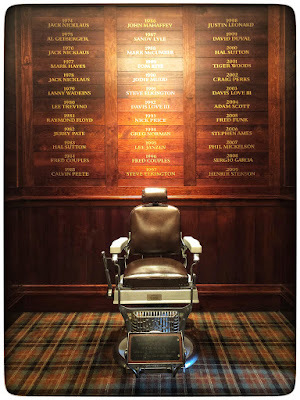 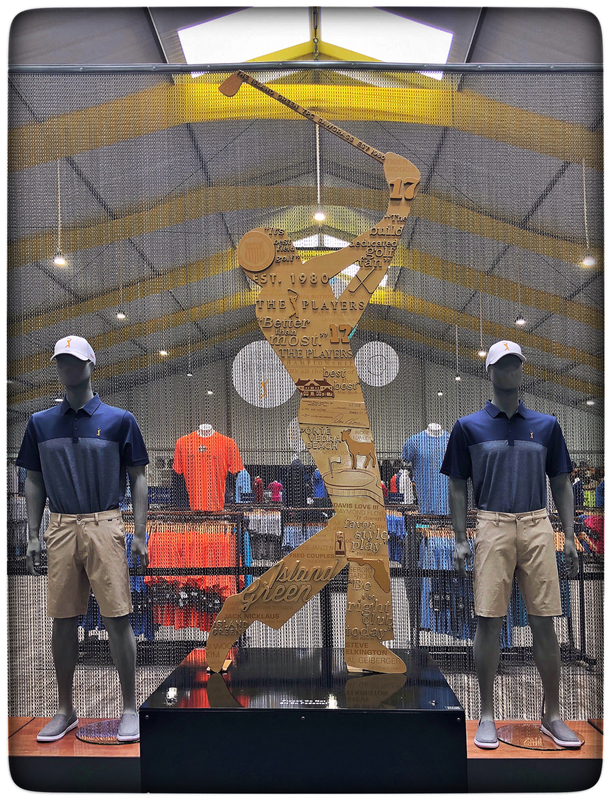 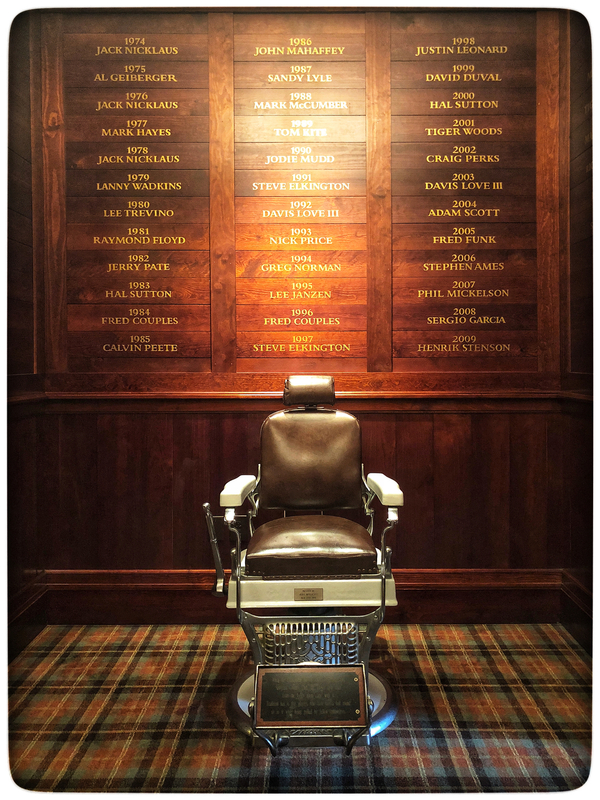 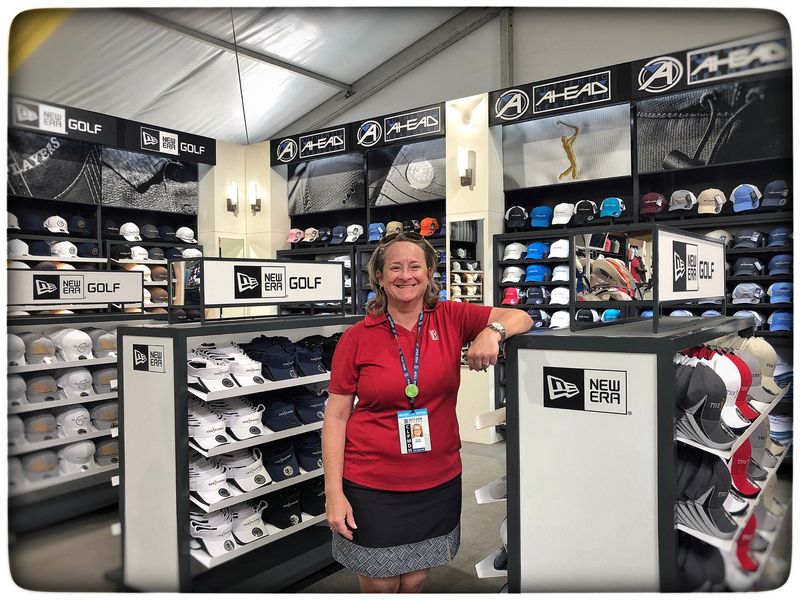 The awesome Goldman sculpture in the PGA TOUR Fan Shop was designed by David Main of Main Made Studios in Atlantic Beach. 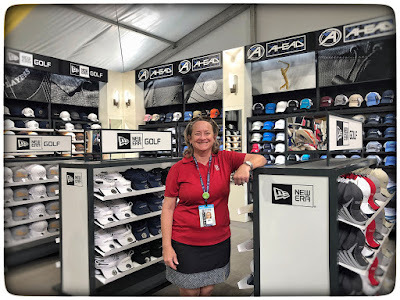 Tracy is surrounded by the merchandise detail photos she shot in the studio last week. They look great!